With spring just around the corner, we're getting prepped and primed. and we want it to GLOW. It's time to shed our winter skin and what better way to do that than exfoliate? Exfoliating is crucial to keeping your skin healthy. 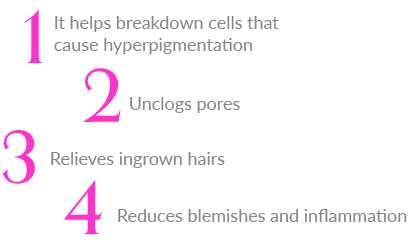 It sloughs away dead skin cells and gets your blood flowing, which is a major factor in achieving glowy skin. Depending on your skin type, you may want to exfoliate as often as daily, but we recommend listening to your skin and doing whatever it's most comfortable with. We can't keep this one on the shelves. With a blend of AHAs and BHAs, this mask is truly able to give you a glow instantly. Plant-based cellulose granules further exfoliate for smooth, glowing skin. 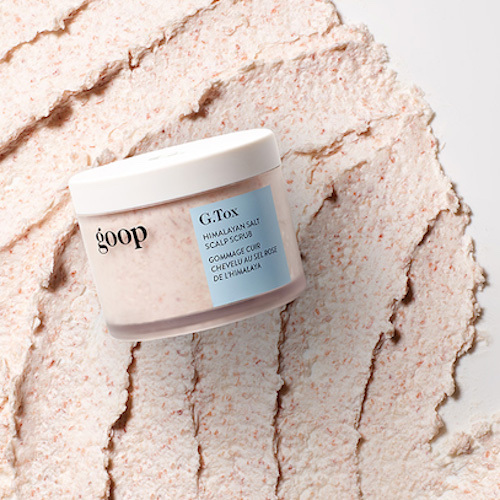 For head to toe glow, indulge in this revitalizing body scrub. Proteins from Pearl gently buff away dead skin, while Peppermint and Ylang-ylang awaken the senses. Your daily glow fix. 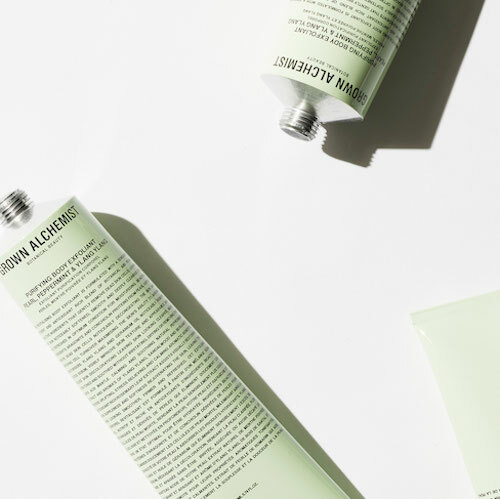 This unique Vitamin C powder can give your skincare regimen a major boost. 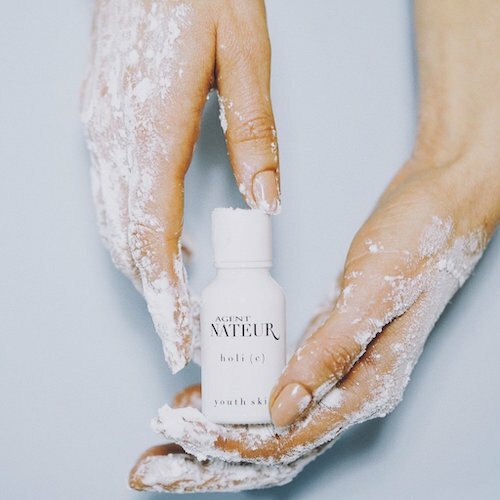 It's formulated with the highest grade non-GMO Vitamin C and Calcium, and it can be combined with your favorite serum, sunscreen OR moisturizer. A healthy scalp is integral for healthy hair, which is why we love this scalp scrub. 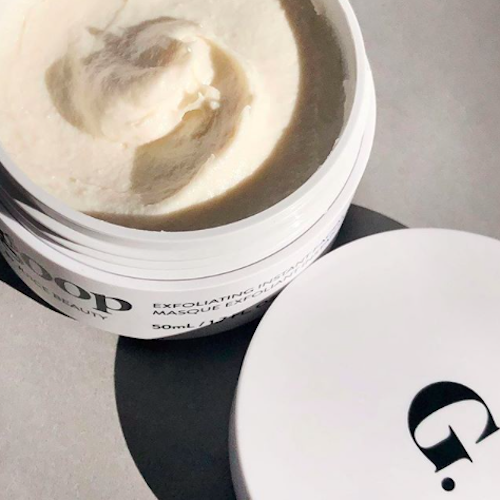 Exfoliate away any product buildup or dead skin with mineral-rich Himalayan Salt, while cold-pressed Moringa Oil and unfiltered Rose Hip Oil purifies and detoxifies for seriously healthy hair.